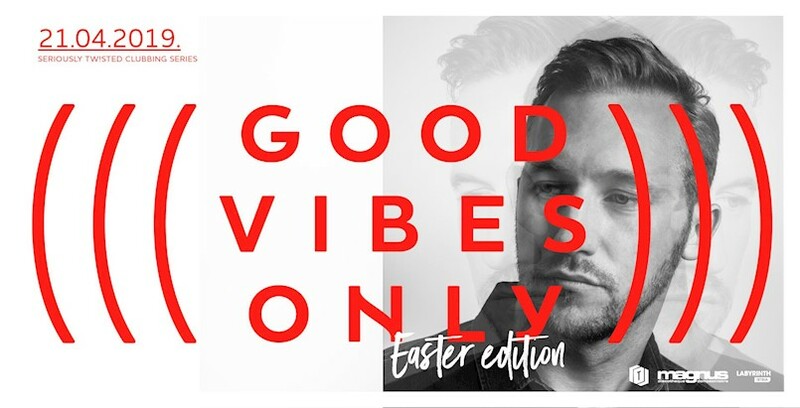 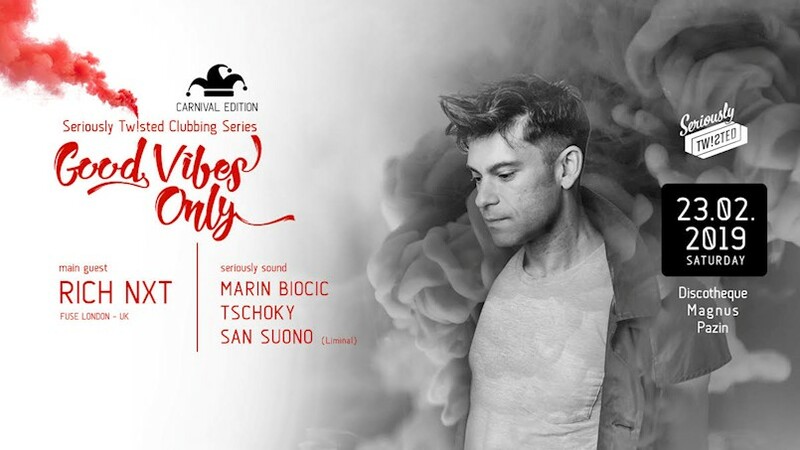 Good Vibes Only w/ Luca Cazal @ Discotheque Magnus, Pazin 26.01.2019. 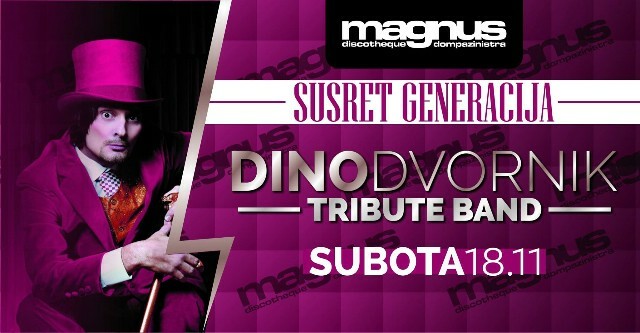 Susret Generacija w/ Dino Dvornik Tribute - Magnus, Pazin 18.11.2017. 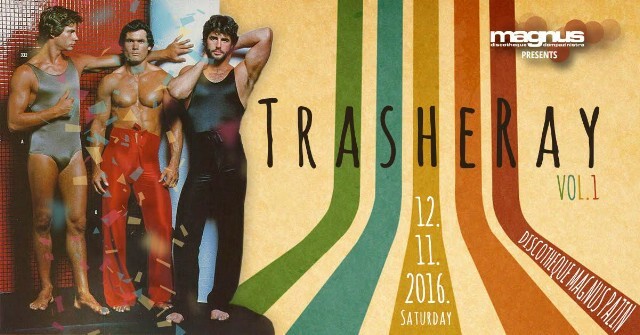 TrasheRay Vol.1 @ Discotheque Magnus, Pazin 12.11.2016. 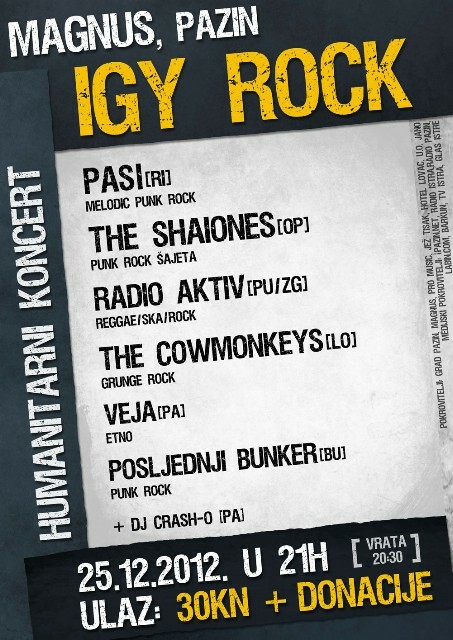 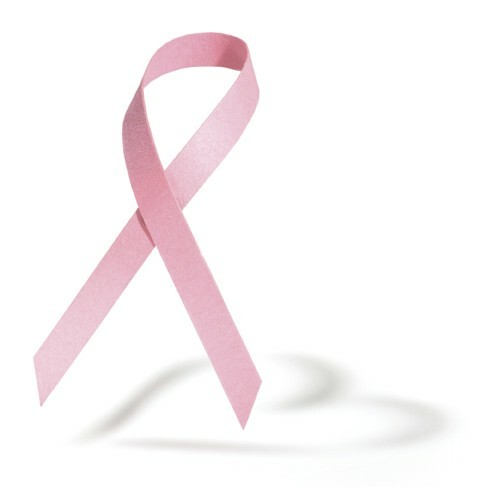 S.A.R.S. 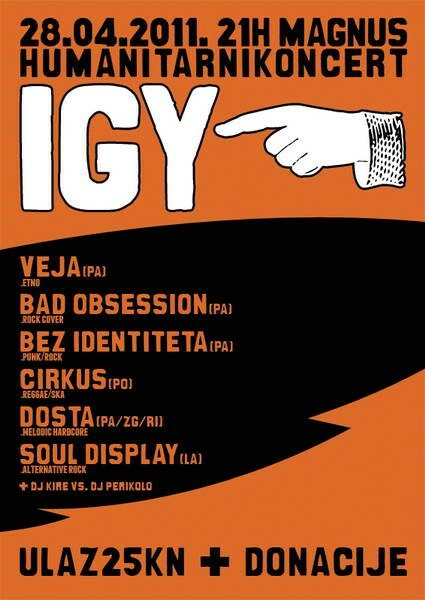 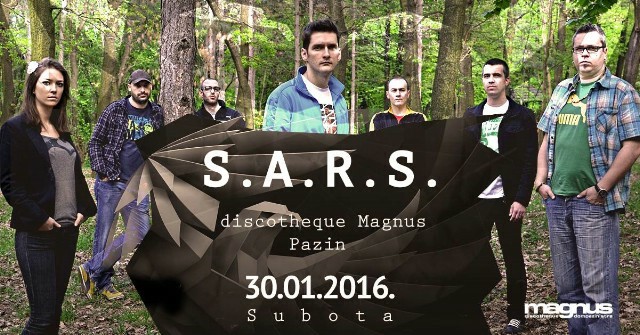 live @ Discotheque Magnus, Pazin 30.01.2016. 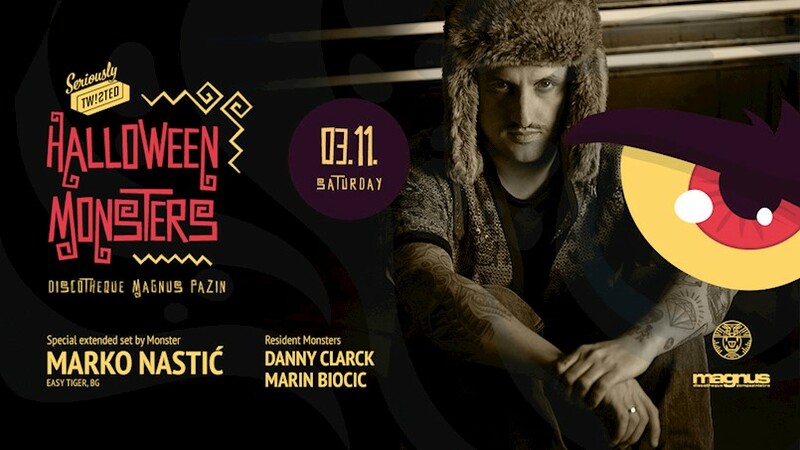 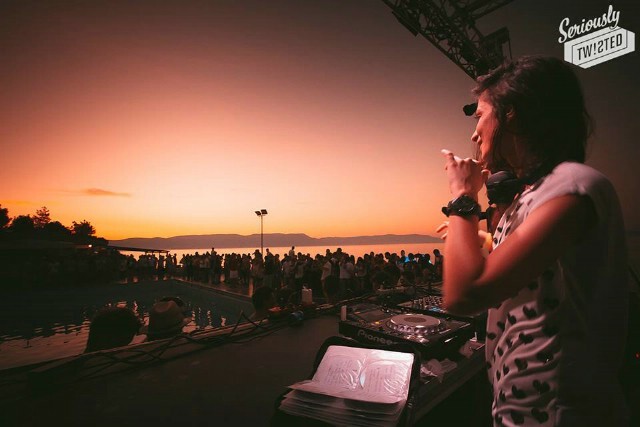 EASTER CLUBBING w/ LEA DOBRIČIĆ @ Magnus, Pazin 05.04.2015.